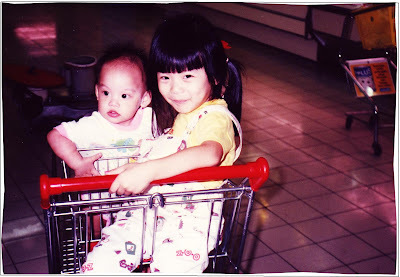 When I was younger, I lived in bangs. So much so that as I grew older, I developed a slight aversion towards the fringe. The other day, however, I saw Lea Michele's new fringe, and I was struck by how beautiful she looked! So I looked it up, and found out how to cut bangs by yourself, at home. 2. Part your hair the way you usually wear it, and comb your hair straight down the front. The more hair you comb down the front, the thicker (and therefore more blunt) your fringe will be. To add thickness, start your fringe from higher up on your head. 6. Once you're done, cut higher into your new bangs at some sections. This will help create a wispy, piece-ey bang. 7. Blowdry your new bangs with a flat brush. Don't use a rounded brush, because this will fluff your hair where you don't want it fluffed. 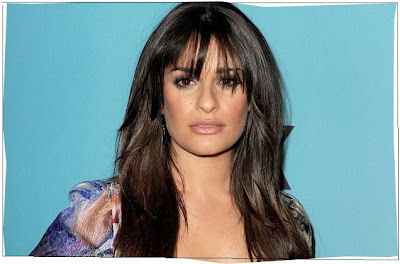 The best part about eyelash-grazing bangs is the fact that you can wear them in a side part (the way Lea Michele does in the picture above) as well as straight across your forehead.